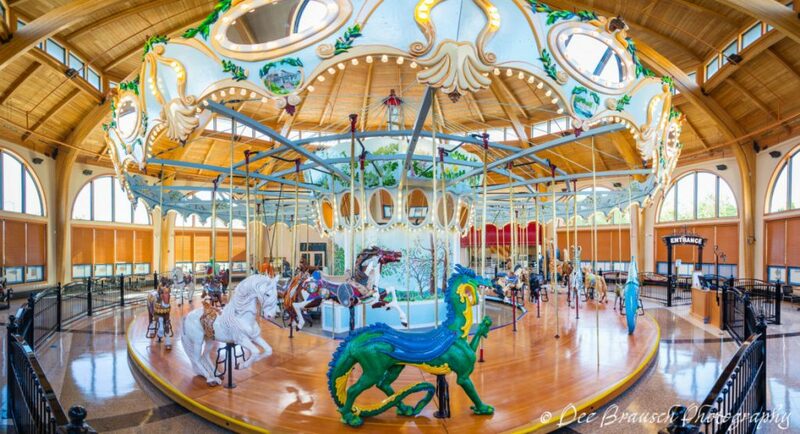 The Albany Carousel and Museum is a 22,000 square foot building at 503 First Avenue W. in downtown Albany, Oregon. 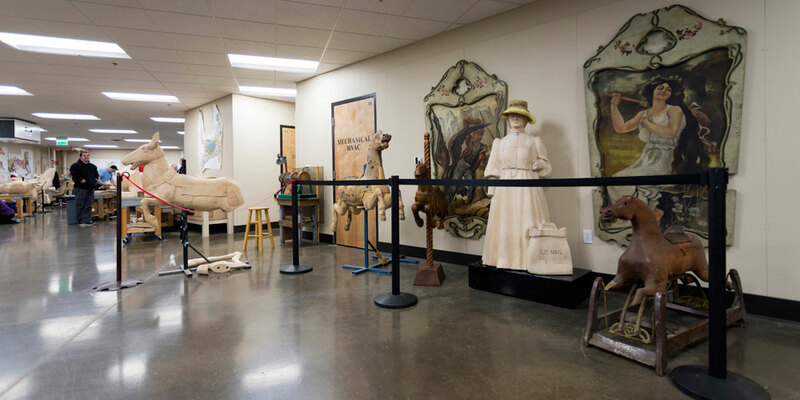 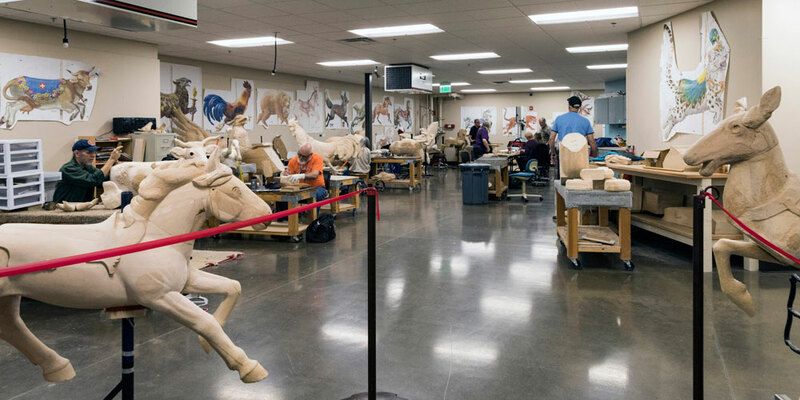 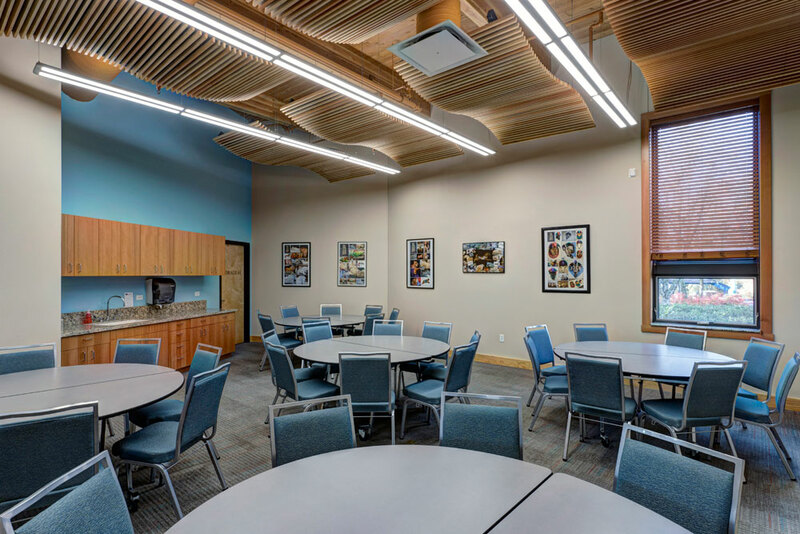 The first floor which includes the carousel and museum is 14,000 square feet and the 8,000 square foot basement includes a workshop, storage area and volunteer break room. 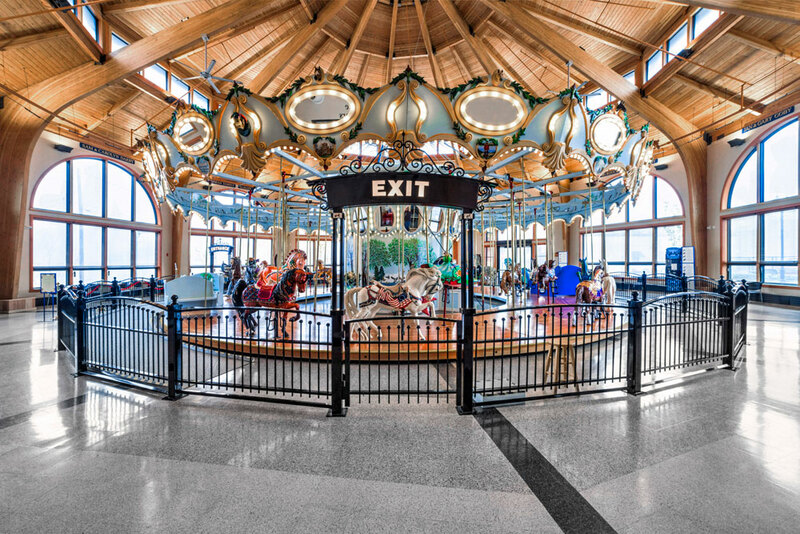 The building is home to the unique volunteer community-built carousel and museum showcasing all the work that has gone into creating 52 different animals to make up Albany’s first carousel attraction. 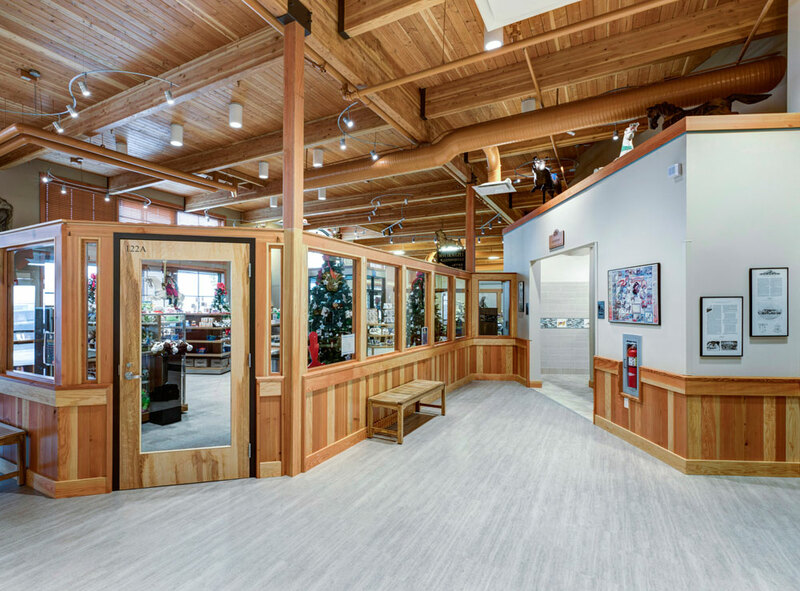 The building opened in August, 2017.